Add a table top to your mobile workstation. 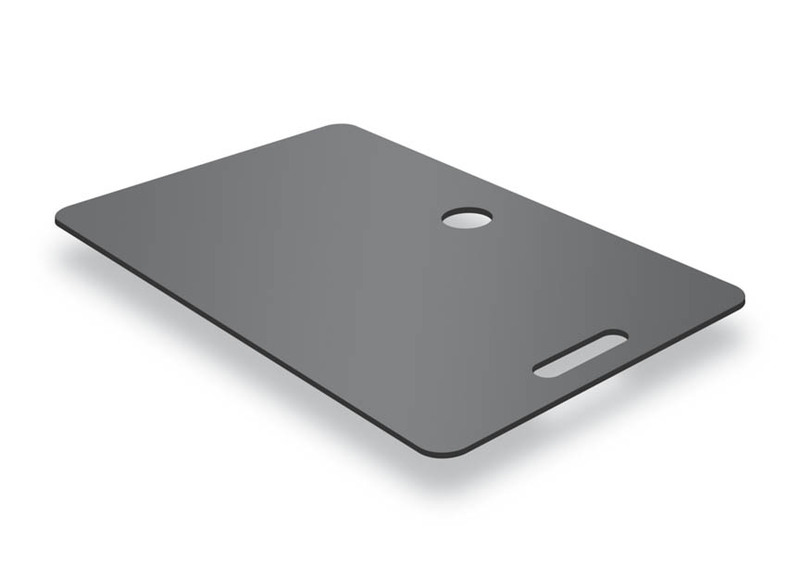 These twin lightweight 37-inch x 23-inch rigid plastic table tops are designed to accompany the Elevate workstation. They have circular cutouts for cables and a handle cutouts for easy transport.